On June 27-28, Goshen College will host the Great Lakes El Sistema Seminario in Goshen, Indiana. This two-day event is designed to accommodate students at various levels of musicianship working together toward a concluding music celebration. The orchestra will be conducted throughout these two days by Dr. Jose Rocha. 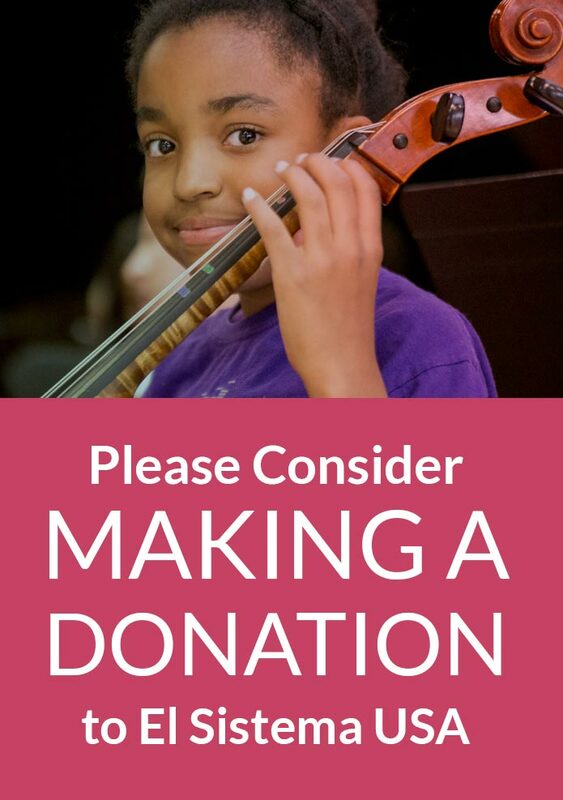 Participating programs include Archipelago (Traverse City, MI), Kalamazoo Kids in Tune (Kalamazoo, MI) Sistema Ravinia (Chicago, IL) and Roosevelt STEAM Academy (Elkhart, IN). This event is being sponsored in part by Goshen College, Horizon Educational Alliance, and El Sistema USA. The concluding concert “Celebrating Music Making” will be performed in the Sauder Concert Hall at 2:00 PM on Thursday, June 28.